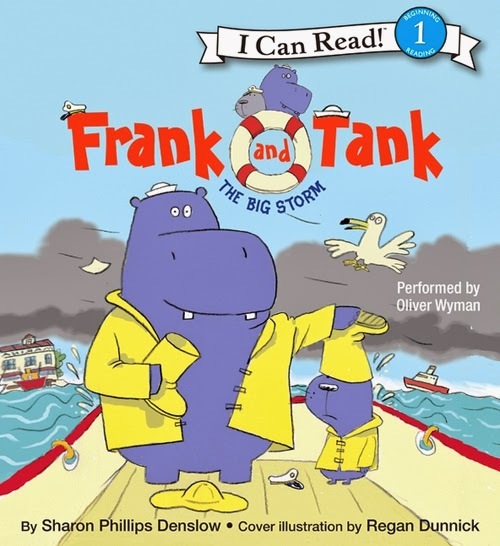 Regan Dunnick illustrated a playful and whimsical cast of characters for children's book author, Sharon Phillips Denslow. 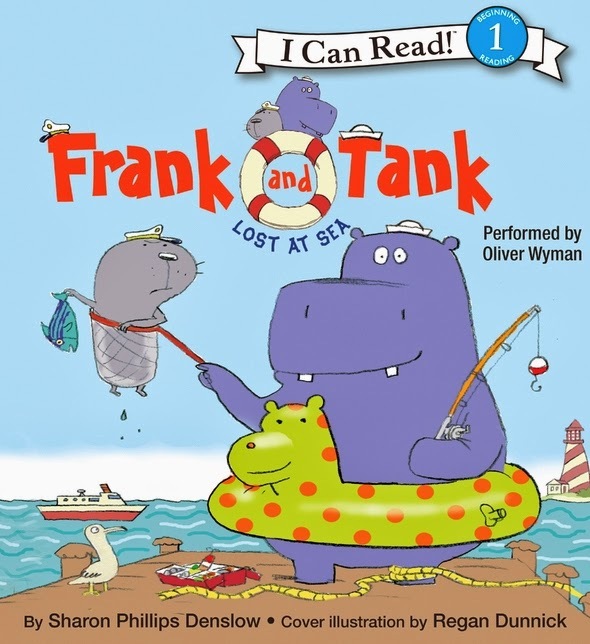 Her book, Frank and Tank: The Big Storm, published by HarperCollins, is just one in the "I Can Read!" 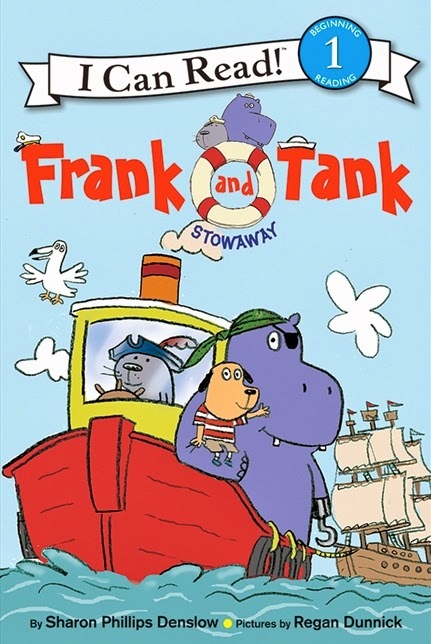 series by Sharon and illustrated by Regan. See more of Regan's work, along with several of his book illustrations below.